This is part 3 of a 3 part series of posts related to Olympic inspired sustainability topics. You can read part 1: “Sustainable Olympics in London Win Green” here. 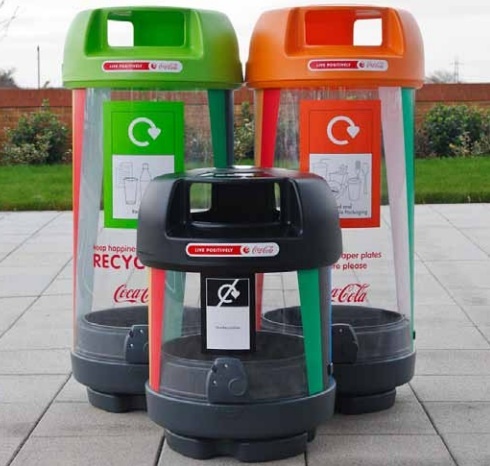 One of the most important and ambitious sustainable initiatives taken by the London 2012 Olympic Games is their mission for zero waste to landfill. An estimated 3300 tons of food and packaging waste is expected to be generated by the conclusion of this global event. In order to achieve zero waste, the London Organizing Committee of the Olympic Games and Paralympic Games (LOCOG) implemented a rule that all food and packaging must be either recyclable or compostable. To ensure that this waste is recycled or composted, LOCOG is providing an estimated 4000 bins with easy to decipher labeling for all recyclables and compostable waste. More can be learned about London’s Zero-Waste initiative in the London 2012 Zero-Waste Events Protocol. 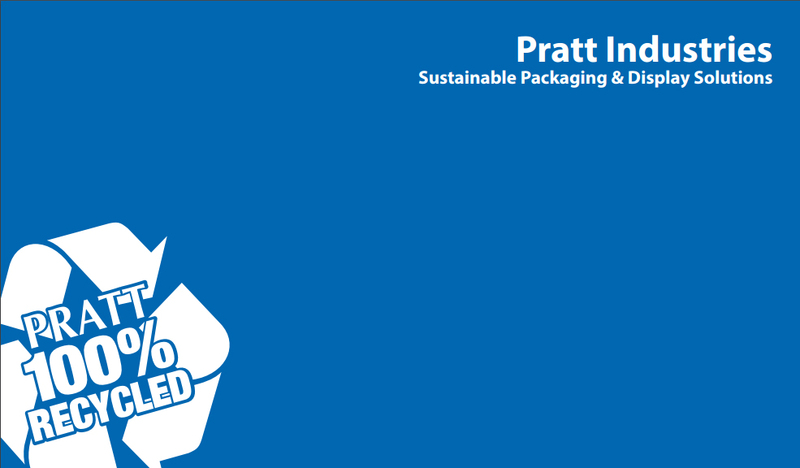 At Pratt Industries, we too strive for the same goal of zero-waste-to-landfill. Through our mission to create sustainable recycling and packaging solutions for our customers, we maximize waste diversion, create cost savings and revenue streams for valuable recyclables previously landfilled, all the while minimizing the environmental impact by preserving natural resources for future generations. Every year Pratt Industries diverts 1.8 million tons of waste paper, other recyclable materials and waste-to-clean energy materials from the landfill. Zero-Waste is not a new concept, and as mentioned in Part 2 of this series, “Concept of Sustainable Olympic Games is Decades Old“, the Vancouver games also developed groundbreaking programs as they relate to sustainability and waste management. And even though LOCOG is not the first organization to encourage responsible waste management, given the global appeal of the London 2012 Olympic Games and the size of the audience being reached (over 4 billion viewers), the opportunity to inspire adoption of social and environmental improvements such as zero-waste is an Olympic-sized one!